Do you like experimenting new things? If you are not really wedded to Windows OS, just go through the best Open Source OS for your system and aware about some cool alternatives of OS here..! This is a melting pot where all the requirements for a best Open Source OS met. You are able to enjoy a wide range of applications even through a default installation. The software includes Empathy, Firefox, LibreOffice, and Transmission and so on.It comprises of many small games such as Chess and Sudoku. The GIMP, Evolution, Pidgin are some applications that can be executed as additional installation. 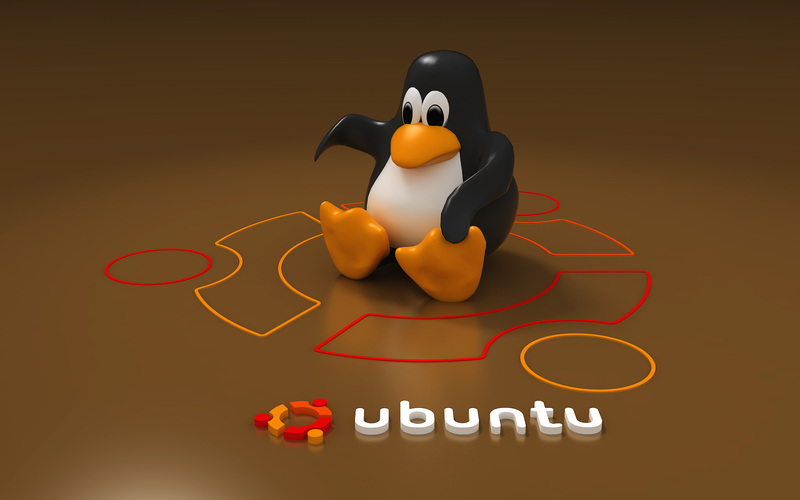 The Wine compatibility package or virtual machine facilitates the execution of the Microsoft Windows applications in Ubuntu. There is a handy tool called sudo, which can assign privileges temporarily. This is done for performing administrative task. Thus the root account can remain locked and unauthorised users can’t make system changes. In the desktop, PolicyKit is implemented to widen the security measures. Moreover, end users are allowed to install Graphical User Interface for Uncomplicated Firewall(Gufw). This Open Source OS is desktop friendly and it ships with X window system. In Open BSD, the desktop environments such as Xfce, GNOME and KDE, and many tools are available. Various kind of web browsers such as Mozilla Firefox and Konquerorenhance the surfing experience. Many multimedia programs are also supported by OpenBSD. The security enhancement of OpenBSD is applaudable. This Open Source OS can be used for firewalls. Even a security product called Core Force for Windows is based on packet filter firewall of OpenBSD. This powerful OpenSource OS has a real time kernel. The video drivers, graphical desktop, networking abilities and games include the services provided by this OS. A fast booting can be achieved by this OS on an Intel Pentium MMX. It can be done even in 5 seconds. The Menuet has mainly focus on the methods to execute assembly programming easily. The environment for the same is built and still high level programming languages on the assembler core can be executed. The marketing target of this Open Source OS is embedded devices. 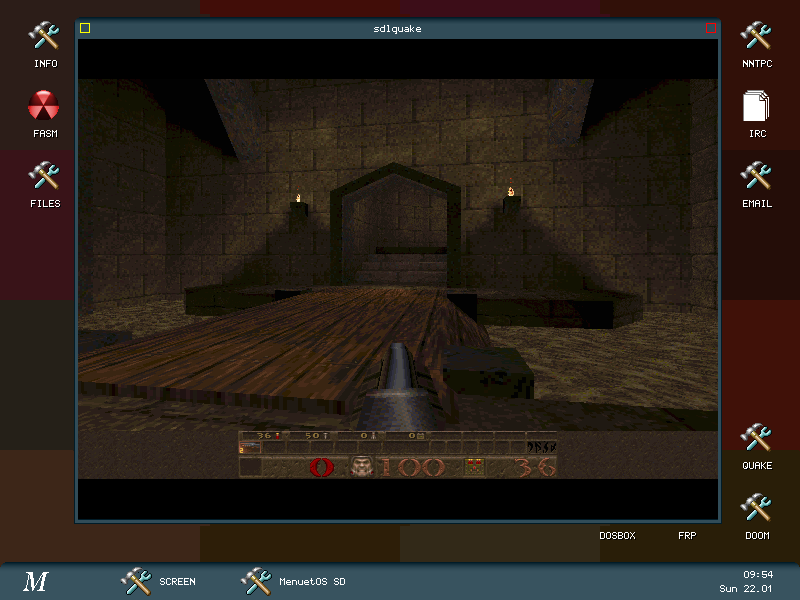 This real time OS distributed under GPL license. There is an optional exception by which proprietary code of users is allowed to make them as a closed source while considering kernel as open source. Thus use of FreeRTOS in proprietary applications is facilitated. The low overhead and fast execution characteristics of this OS make it stand out among other real time OS. The hybrid kernel of this OS contains both monolithic and microkernels. 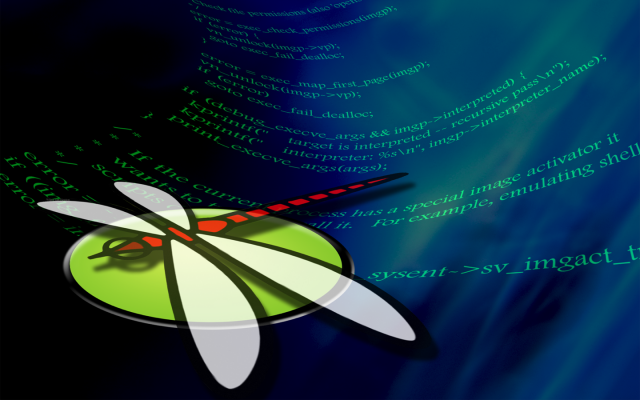 The message subsystem of Dragon Fly BSD acts in synchronous or asynchronous fashion. The threading scheme of OS includes userland threading and SMP multi-threading. The one to one userland threading makes it as a piece of cake. The shared resources protection can be employed by maintaining critical sections and serializing tokens. Thus concurrent access can be prevented.